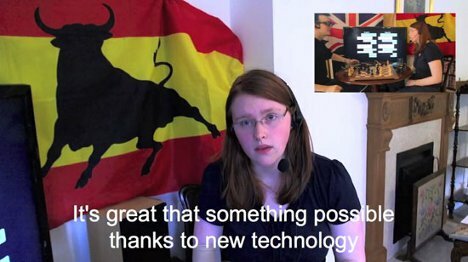 There has never been a better time to learn a new language, in part because the technology available to help us learn is truly remarkable. These Google Glass-type smart glasses translate from any of 37 languages in real time, converting spoken words into text subtitles that appear right before the wearer’s eyes. The translation is very nearly in real time, though there is a bit of a delay between the words being spoken and the translation appearing. Incredibly, the translation glasses are a DIY project put together by William Powell, an expert DIYer and modder. 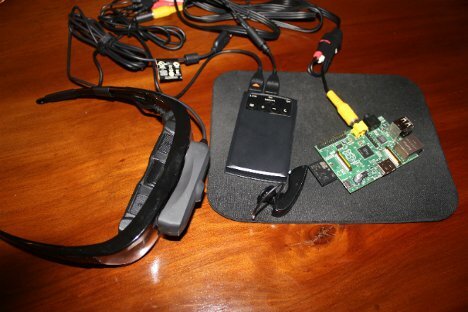 He used a pair of Vuzix Star 1200 glasses, two Raspberry Pis, a Jawbone headset and a smartphone for the setup – all products that can be picked up by the regular DIY enthusiast. Maybe most people would use the glasses as a clutch, a reason to avoid actually learning the foreign language being spoken to them. But when you are learning a new language and do not yet have complete confidence in your conversational skills, a device like this could be a huge help.